Madi graduate from Concorde Career college in 2016 and was hired by Tidwell Dental from her externship. 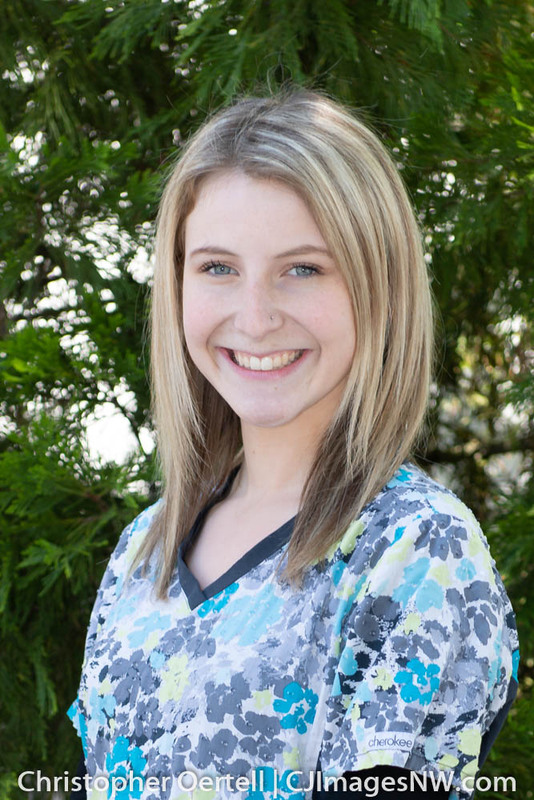 Madi is our lead Expanded Functions Dental Assistant and has a certificate for Radiology and CPR. She enjoys working in the Dental community and being a part of giving our patients their beautiful smile. Madi handles all task with skill and professionalism, she is popular among the patients because of her warm and friendly personality. She grew up in Gales Creek, Oregon and now lives in Bank with her boyfriend. Outside of work, she enjoys camping, riding quads, hiking and spending time with her family and two pups. Carie graduated from Dental assisting School in 2014 and she is very happy with her decision, she loves the interaction that she has with her patients. She finds it very rewarding to assist in making their smile beautiful. Carie is a skilled and dedicated employee, she enthusiastically takes on new responsibilities as they become available and handles them with professionalism, she is an asset to our team. When she is not working, she is busy keeping up with her three teenagers who are very active in school sports. She also enjoys cooking, gardening, and traveling to the Oregon coast as much as possible. 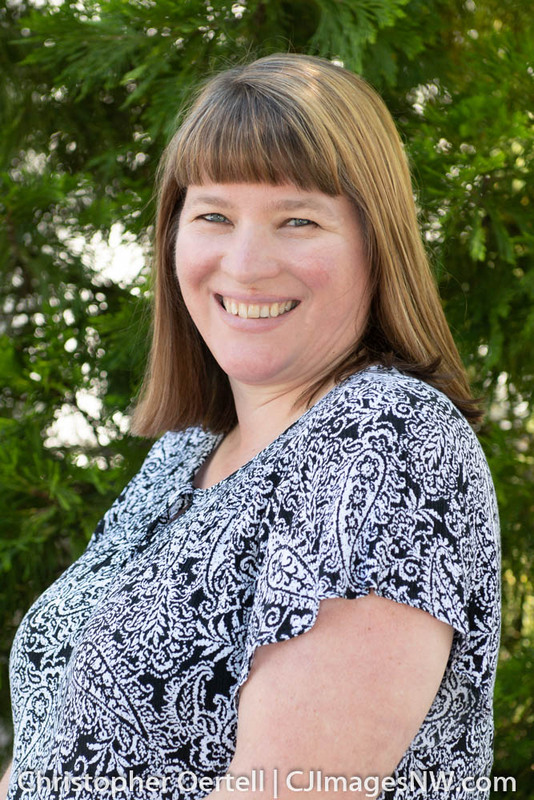 Wendy works in the front office as the treatment and financial coordinator, filing claims, working with insurance companies to determine the status of claims and to ensure they are paid. Responding to patients questions regarding their accounts and collection payment. Her favorite part of working at this practice is the positivity and the everyone is willing to lend a hand. 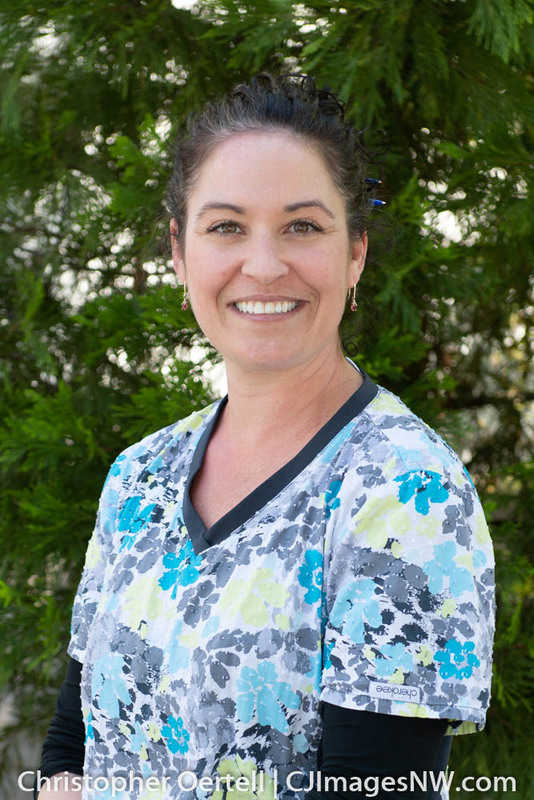 Wendy started at Tidwell Dental in April of 2017. Wendy has lived in our community for most of her life, when she is not at work, she is enjoying camping , hiking, going to the beach, traveling and spending time with her friends, family, Grandkids, and her black lab. ​Trisha is welcoming as our front desk receptionist, she is the first person you see while in out care and often the last one. Trisha is wonderful to talk with always smiling and emulating a caring and understand attitude. Trisha started working at Tidwell Dental in January of 2018, she works with the insurance companies to verify eligibility and Insurance benefits, schedules our patients and maintains all patient charts. 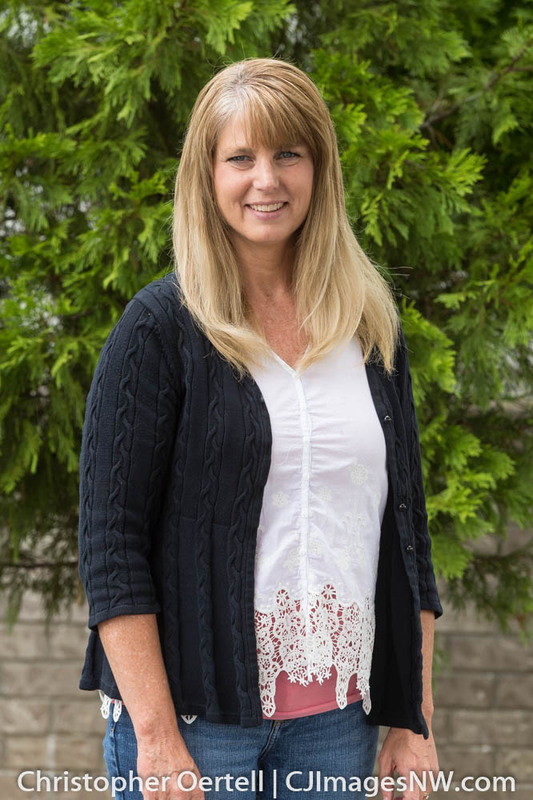 Trisha has lived and work in our community for most of her life, when she is not at work, she enjoys spending time camping and time camping and time with family and friends, especially her Grandkids.